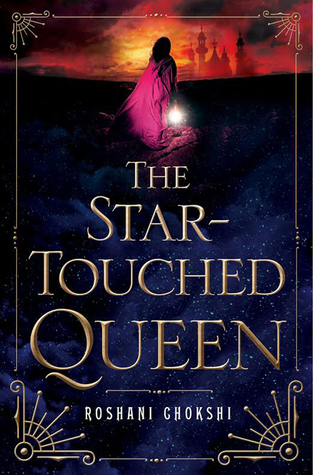 So, we have been pretty slack about getting some reviews out there lately and I’ll tell you why: Sarah J. Maas. I’m not kidding! I have been stuck in a cycle of re-reading A Court of Mist and Fury (Seriously, I’ve read it physically four times since it came out and have now finished the Audiobook) and Lyvie has started a re-read of the Throne of Glass novels. It’s a huge compliment to Maas, obviously, since she has managed to capture our attention over and over. Anyway, back to my Audiobook review. I’ll admit to you that the only other time I’ve tried to listen to an audiobook, it failed miserably. I think a lot of it is that my mind tends to wander when I listen to music, so when I tried listening to an audiobook when I was on the elliptical or the treadmill at the gym, I was too distracted by the stimuli around me and would miss entire sections of the narrative. For listening to A Court of Mist and Fury, I chose a different way of listening. What I would do was put on my workout clothes and my headphones and I’d just walk around my local area, or walk around on my lunch break listening to the novel. I don’t know if me already being so familiar with the novel played a role in how focused I was on listening and savoring every detail, but I finally understand why people enjoy them so much. I have no idea if the narrator, Jennifer Ikeda, has done other audiobooks but I really enjoyed the subtlety she used to indicate the different characters speaking, and she did a great job of showing the emotions through her voice. The audiobook is almost an entire day long – seriously, it’s 23 hours and 16 minutes long, but the time just flew by. It encouraged me to get out of my house and out of my office (on my break) and spend some time wandering around listening to what is one of the best sequels I’ve ever read. If you don’t already have an audible account, you can get this audiobook for free, and it is yours to keep. Unfortunately, if you do already have an account, you’d have to pay around $41.99 on Audible to get access to the book. It’s a steep price, but it could be worth it if you really wanted it. However, there is the option of purchasing it from iTunes and it’s a bit cheaper, running you only $27.95. 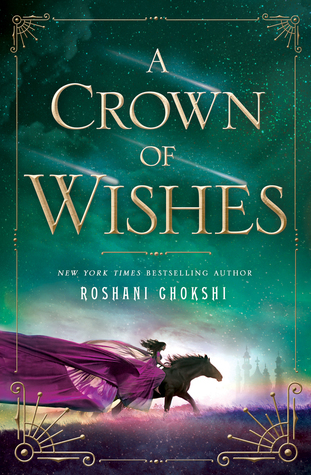 I’m really glad I chose to re-try the whole audiobook thing, and I’ve already queued up my next “read,” A Star Touched Queen by Roshani Chokshi. I hope that I like listening to a novel I’ve not physically read yet as much as I enjoyed one I was extremely familiar with. So my bard rating is for the audiobook experience, as I’ve already rated the novel 5 bards.